If you’re starting out on a muscle building quest then you need to get to know protein. Protein should be your best friend and will make sure you pack on the most amount of muscle possible. This is because protein is the building block of every cell in the body and a major component of muscle. Protein is one of three macronutrients needed and used by the body. It is made up of a chain of amino acids. Amino acids are made up of essential and non-essential. The non-essential amino acids are found in the body while we need to get the essential ones from our diet. In order to maximize your muscle building potential you will need to eat a wide and varied diet that provides every type of amino acid. 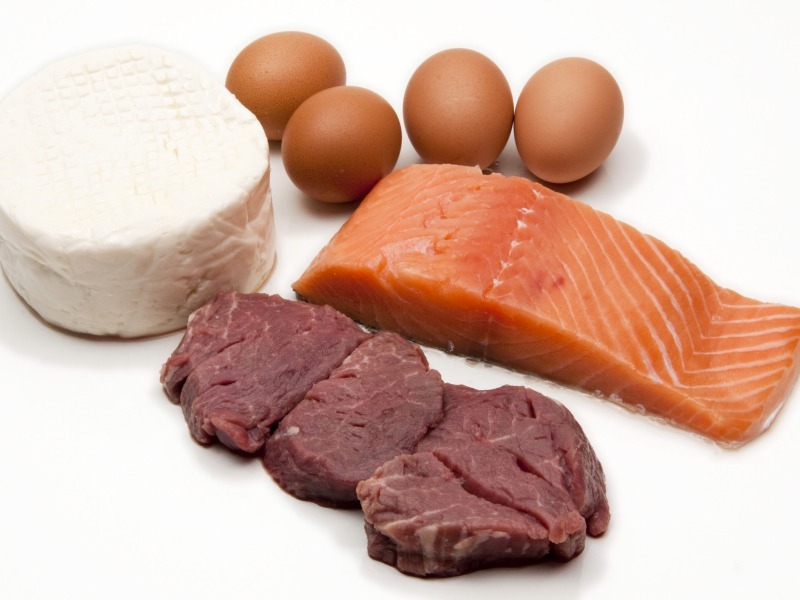 Protein can be obtained from a variety of food sources such as meat, fish, dairy and poultry. Eggs are one of the most popular as they contain a good amount of essential acids. That’s why you see bodybuilders guzzling them down raw. It is also possible to obtain protein from pulses, soya beans, oatmeal, rice, peas, lentils and wholemeal foods. In the past couple of decades protein supplements have become hugely popular as a way to get added protein into your diet plan. Muscle building supplements can offer you a great way to get extra protein into your diet. It also has the benefit that you can get a supplement tailored to your own specific needs. The market is absolutely full of various products that can help you build muscle. In order to make use of these you should familiarize yourself with some of the various kinds of muscle building supplements you can use. Protein powders are popular due to pure serving of protein you can get with little carbs or fats. Over recent years the flavors have been vastly improved and they can be cost effective compared to food when you look at the protein serving. Protein powders come in various kinds for example, whey, casein, soy, and egg protein. Mass gainers can supply the huge amounts of protein you need to build muscle as well as a good serving of quality carbohydrates. These are great for adding the extra calories you need for building muscle. You built a lot of muscle and you want to show it off. Therefore you need to burn the fat of your body to show off those guns. Fat burners are extremely popular for anyone wanting to get that extra edge in their fat burning efforts. Therefore there are many ways to get added protein into your Muscle building diet. It should be noted that you use a wide variety of the sources suggested to ensure you get all your amino acids. This will push your muscle building potential to the fullest. To access the best online nutrition for maximum muscle check out The Muscle Maximizer.